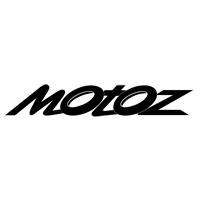 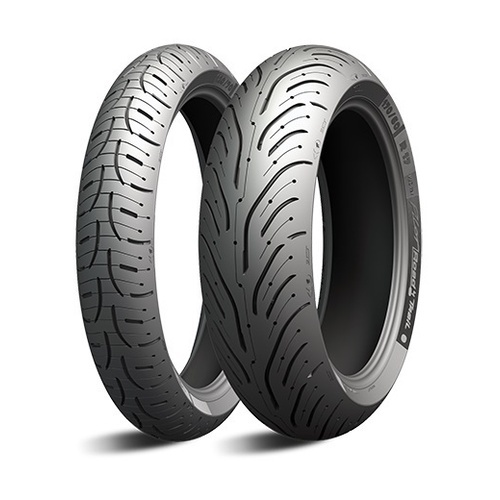 The Michelin Pilot Road 4 tyres represent the latest iteration and next generation of Pilot Road evolution. 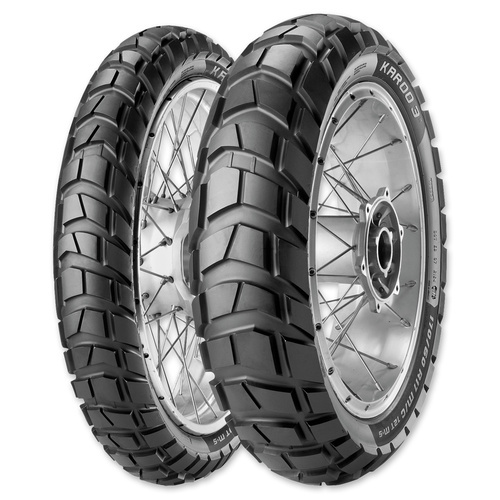 Designed to deliver maximum safety in most conditions especially on wet roads and in particular when braking, Michelin's goal is to cover all riders in all conditions. 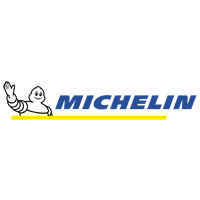 Touting both enhanced safety and extended tyre life, the Pilot Road 4 tyres are a tangible illustration of Michelin’s Total Performance strategy of constantly and simultaneously improving tyre performance characteristics across the range. 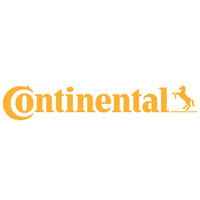 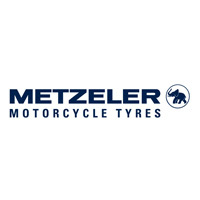 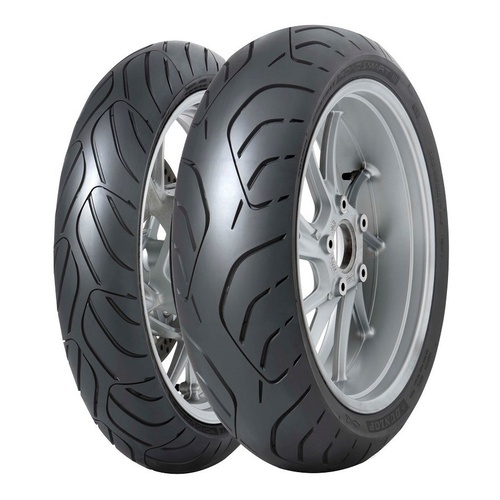 The Pilot Road 4 GT tyres are for heavier, touring bikes and has a stiffer casing with a patented new technology for motorcycle tyres that delivers the stability you need for heavier GT-class bikes while riding solo, two-up or with luggage, and the comfort you desire. 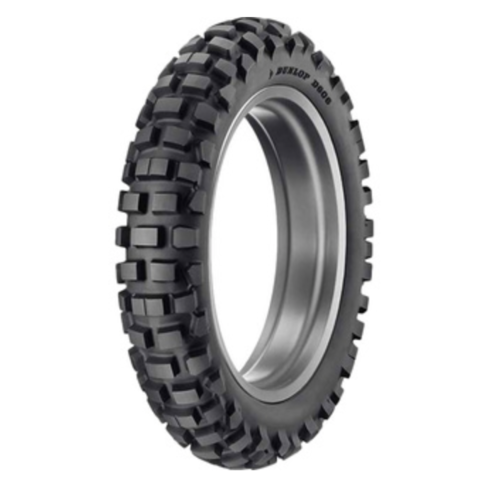 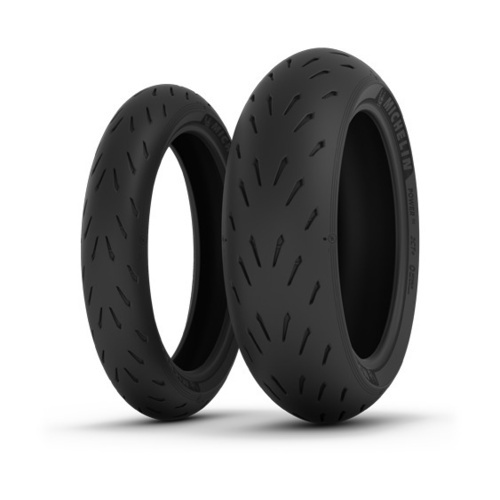 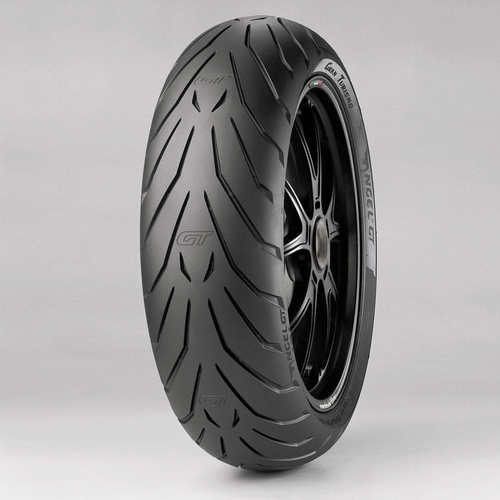 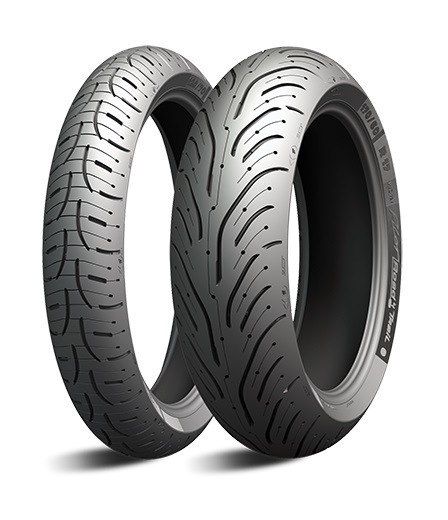 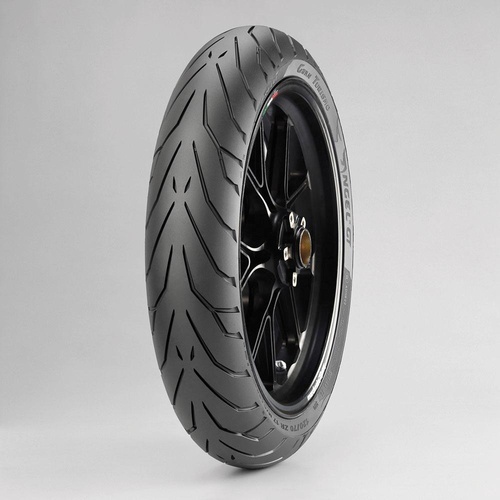 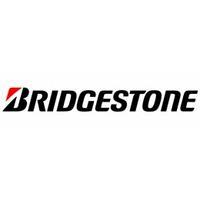 The Pilot Road 4 GT tyres are already the OEM choice for the new BMW R1200RT.